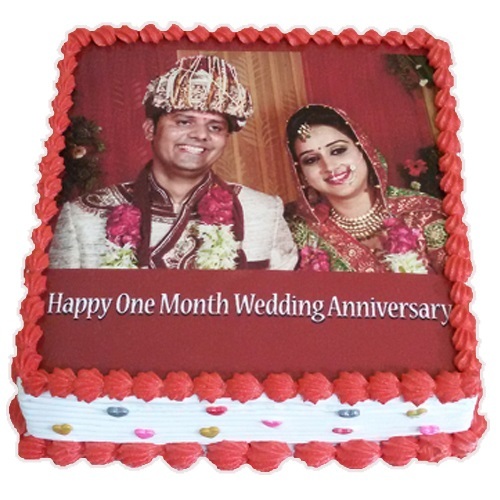 We deliver the best photo cakes in Gurgaon, Delhi, Faridabad, and Noida at convenient and affordable prices. 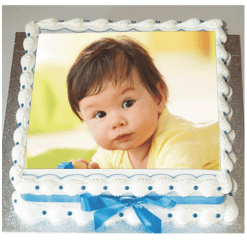 Our photo cake can be customized as per your choice of flavors, taste, and weight. 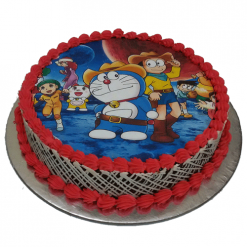 We also provide eggless photo cake delivery in Faridabad, Noida, and Delhi. 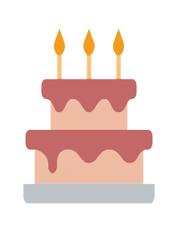 You can also add your special message on the cake along with the photo. 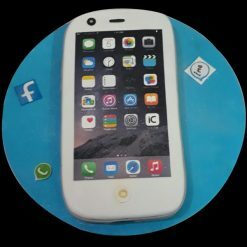 Different ideas that have already been turned into a photo cake are sports cake, holiday cake, cartoon cake, iPhone cake, mother’s day photo cake and we continue to create more innovative designs. 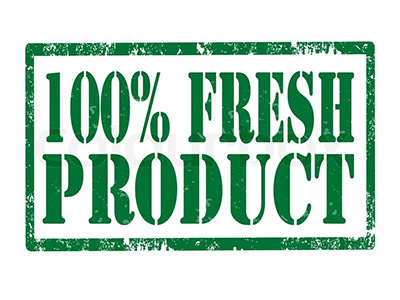 Very good printing quality & also have good tasty.